We offer the most advanced surgical techniques and technology. 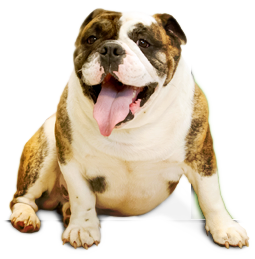 All patients are carefully screened for safety, and anesthetics are tailored specifically to your pet. To ensure the safest, most efficient state-of-the-art procedures for your pet, our surgical services and facilities include fully trained veterinary and technical staff, advanced sterilization techniques, ECG and oxygen saturation monitors, intensive post-surgery care, and full blood testing as needed.